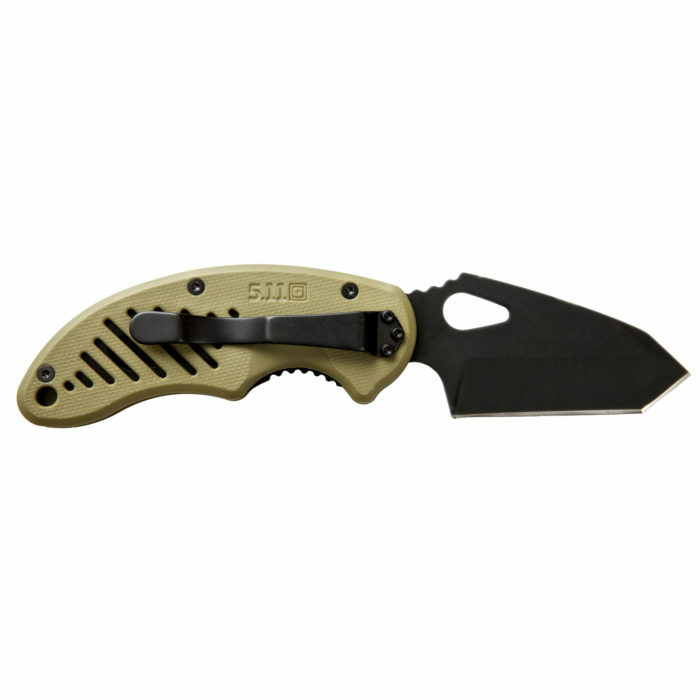 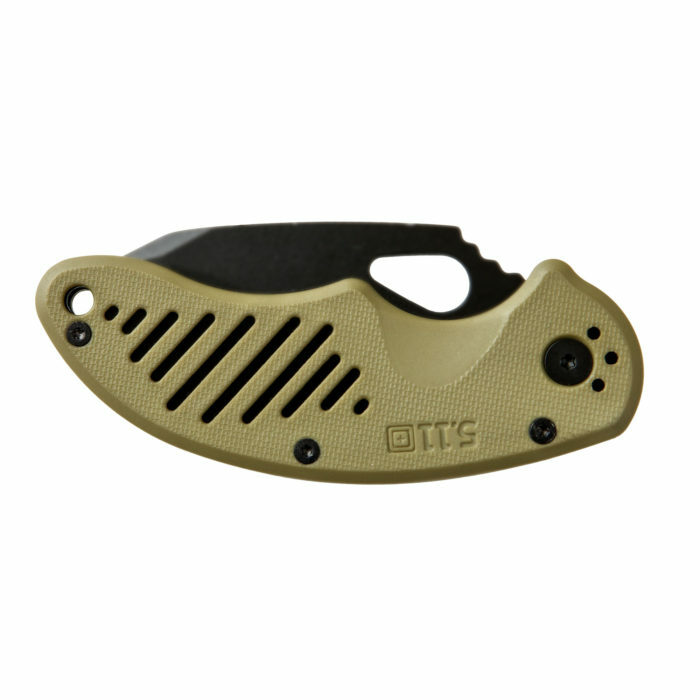 The LDE Tanto Folding Knife provides all the performance, durability, and craftsmanship of a full-sized tactical knife in a compact and easy to carry frame. The 2.85” plain edge Tanto blade is crafted from AUS 8 steel heat treated to HRC 57-60 hardness, providing maximum tensile strength and edge retention. 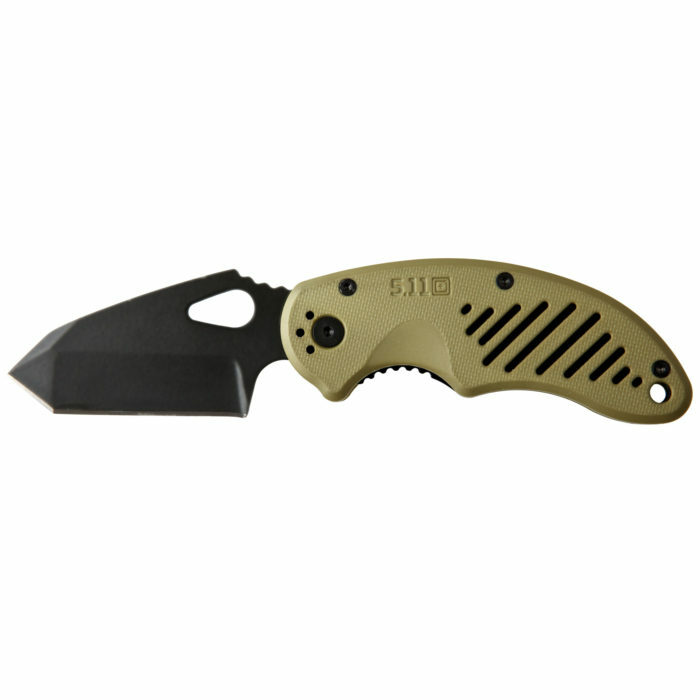 A black oxide coating on all hardware reduces glint, and an injection molded FRN scale handle provides a confident grip with or without gloves. 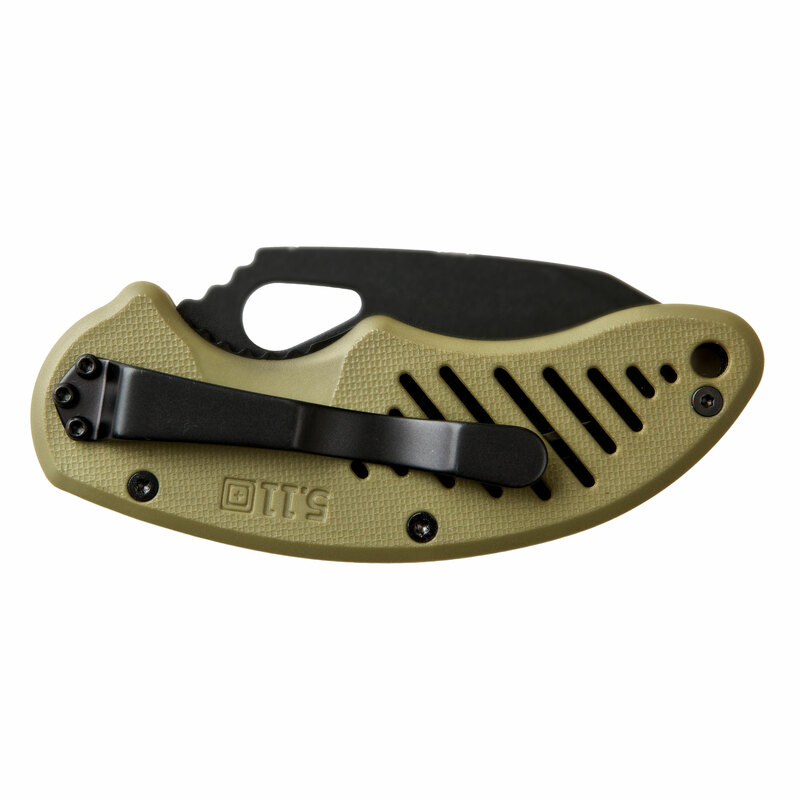 Includes a Teflon® coated knife clip with left and right hand carry options.